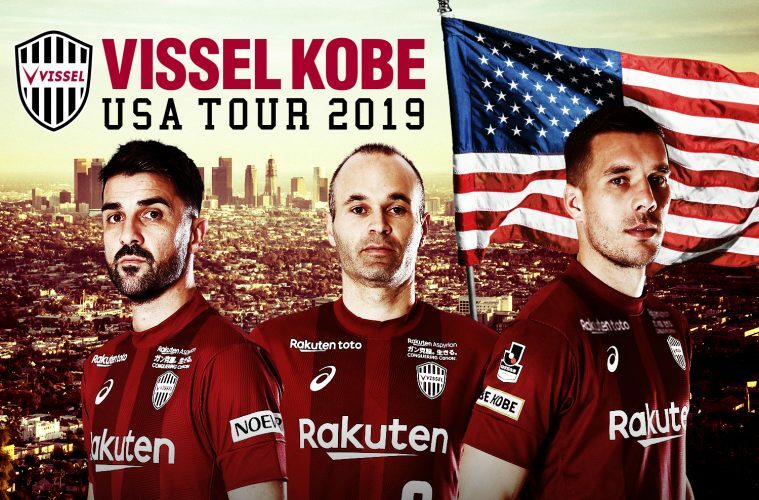 Rakuten’s professional soccer team, Vissel Kobe, will embark on a historic tour later this month when the club decamps to Los Angeles for the “Vissel Kobe USA Tour 2019”: a series of preseason friendlies against Major League Soccer (MLS) clubs. World Cup winners Andres Iniesta and Lukas Podolski will join the tour, along with Vissel’s latest signing David Villa – another World Cup winner – who transferred to the team at the end of 2018. Over the course of two weeks, Vissel Kobe will look to get match ready for the upcoming J1 League season, which kicks off on February 22. For striker David Villa, the training camp in the U.S. will be a return of sorts: Villa, 37, signed with Vissel Kobe from New York City FC where he scored 80 goals in 124 games for the Bronx-based club. Over the course of four years, Villa was consistently one of Major League Soccer’s top marksmen. In Los Angeles, Villa will link up with Iniesta, whom he played alongside with at FC Barcelona, winning the Spanish League and the Champions League. The Vissel pair were also key members of the Spain team that won the 2010 FIFA World Cup. 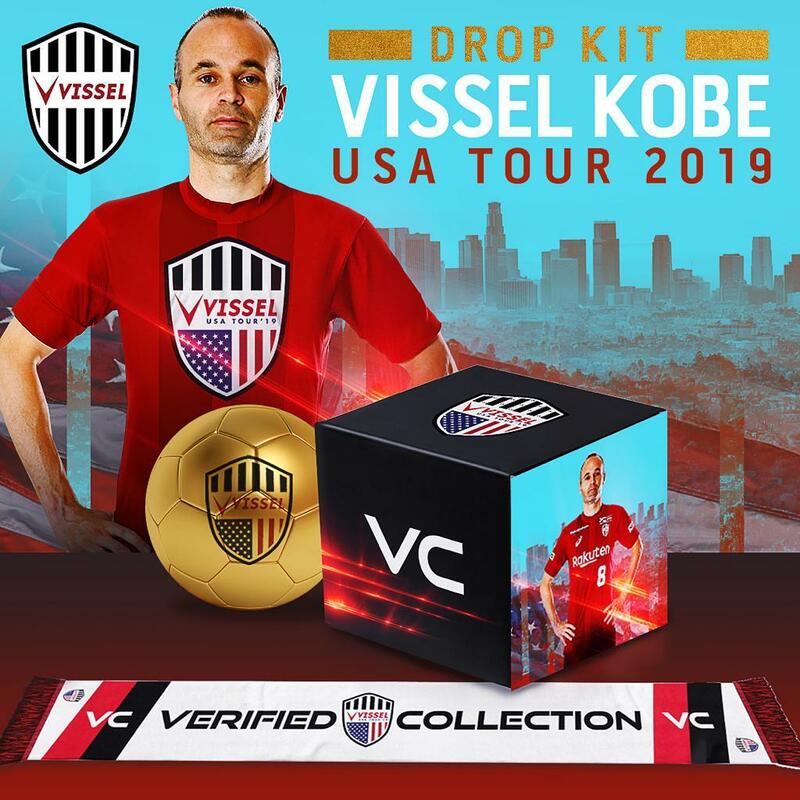 From January 24, Vissel Kobe will be based at Orange County Great Park in Irvine, outside of Los Angeles. 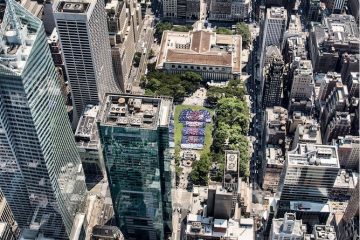 During the two-week training period, the Kobe side will take on Los Angeles FC, Toronto FC and Columbus Crew Soccer Club from Ohio, all of which play top-flight soccer in the MLS. Vissel will also take on Orange County SC of the USL Championship. These preseason games will be the first opportunity for all three of Vissel’s World Cup winners to play together in the Kobe colors. It will also be the first time in more than 20 years that a Japanese side has played in the continental U.S. and the first preseason tour of its kind. 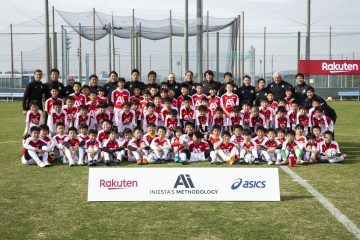 “We are very excited to represent Japanese football in the United States and face MLS teams, a league that, like the J.League, is in the growth phase and that every day arouses the interest of more fans,” Iniesta said when the tour was announced. Iniesta also spoke of his excitement about linking up with Kobe’s two prolific goal scorers, Podolski and Villa, and how he hopes that together they can form a dynamic attacking side that will please Kobe fans. Of course, it won’t only be the club’s international stars that are looking to impress on the tour. Also included in Kobe’s training camp is dynamic midfielder Hirotaka Mita, who finished as Kobe’s top scorer last season. Mita will be joined by promising defender Leo Osaki, who cut his teeth in the U.S. with North Carolina FC. 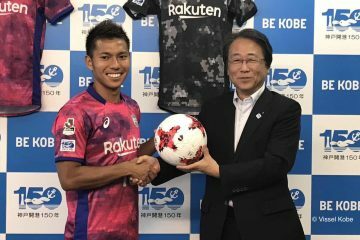 Another Kobe player who will be hoping to make his mark is midfielder Yuta Goke, who signed with Vissel after graduating from high school last year. Goke scored two goals in his debut season and was also named to Japan’s under-19 national team, solidifying him as one of the young players to watch this season in the J.League. For Kobe manager Juan Manuel Lillo who joined Vissel towards the end of last season from Chile’s national team, where he was assistant manager, the training camp in sunnier climes will be a chance for his players to gel as they look to improve on their mid-table finish last year. The games and training sessions will be a chance for Vissel Kobe and the J.League to pick up new fans as the team look to capitalize on their mix of international and domestic talent. It will also be a chance to offer unique experiences for the club’s local fan base. 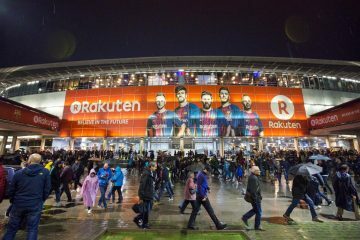 In collaboration with Vissel Kobe, Rakuten Travel has set up a special tour package, which will allow keen fans to travel from Japan to LA to follow the tour. The club is also offering a commemorative box set, complete with a tour jersey and soccer ball, to help bring the tour closer to home. 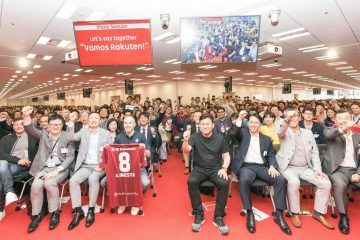 Ultimately, Vissel want to become the best side in Asia, as Rakuten CEO Mickey Mikitani outlined when he unveiled Iniesta as a Kobe player last spring. To get there, Vissel will need to rise up the J1 League rankings, and this year the quest starts at preseason training, in California. For more updates on Vissel Kobe in English, visit here.